It is important to boost your immune system so it has a better chance of fighting off viruses that commonly circulate during the winter months. 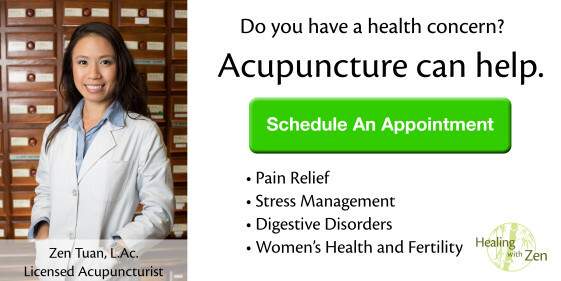 Chinese Herbal Medicine powerfully strengthens the body’s natural defenses with long term use while also helping reduce symptoms that can come from the common cold and allergies. 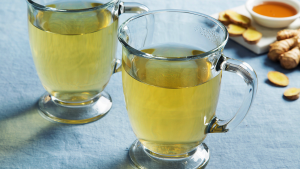 There are two important herbs that are usually found in immune boosting formulas. 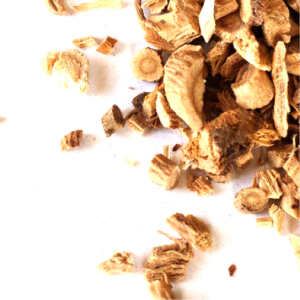 Huang Qi (Astragalus) has been getting a lot of press as of late for being an adaptogenic herb that restores balance back to body after reaction to stressors. It has been a commonly used Chinese Herb for thousands of years due to its anti-inflammatory, antimicrobial, and immune boosting properties. 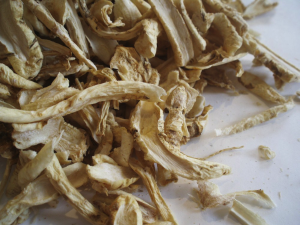 Jie Geng (Balloon Flower Root) is touted as one of the most effective herbs to treat any Lung symptoms such as coughing, sore throat, and asthma. This herb focuses its actions on the upper body so it can also treat pain in the upper body and head. Lastly, it is very effective in expelling excess phlegm. While these two herbs can be used to treat various cold and allergy symptoms, it is important to remember that they are always used in conjunction with other herbs in a custom herbal formula created by licensed acupuncturists who are able to assess the specific root of illness. Check in with us next week to find out which acupressure points help alleviate sinus tension, forehead and temporal headaches, as well as congestion issues all of which are prevalent symptoms this season!